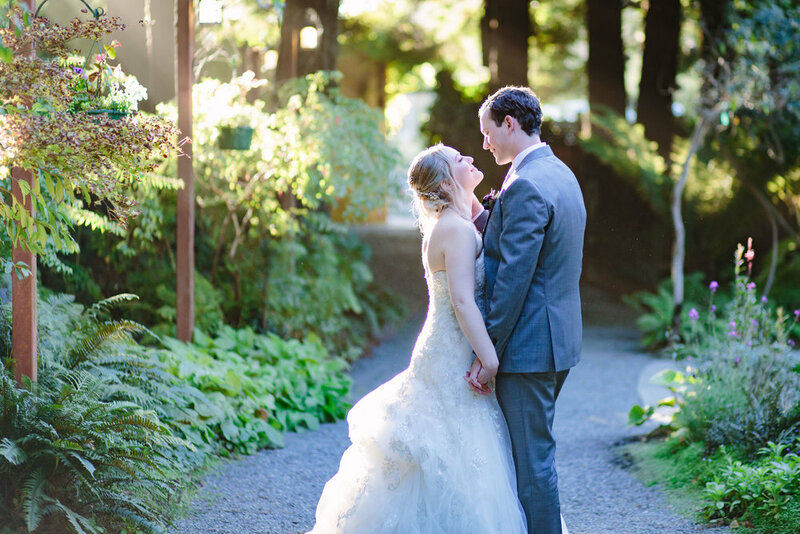 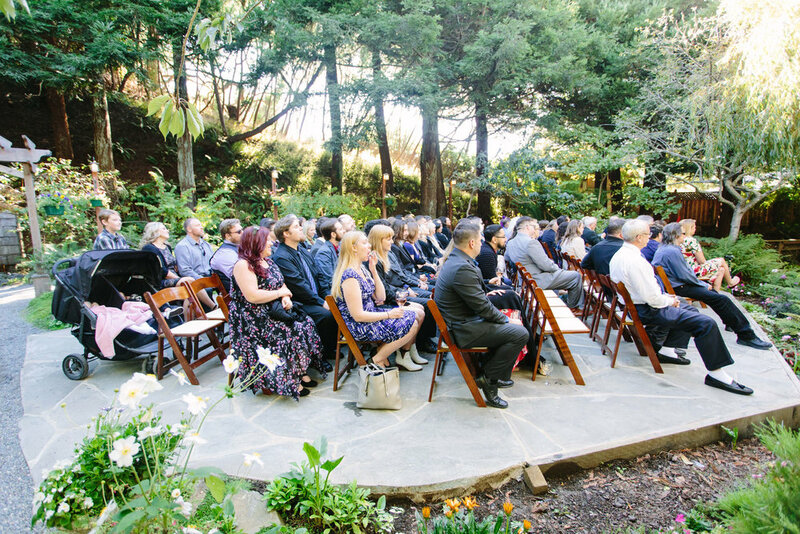 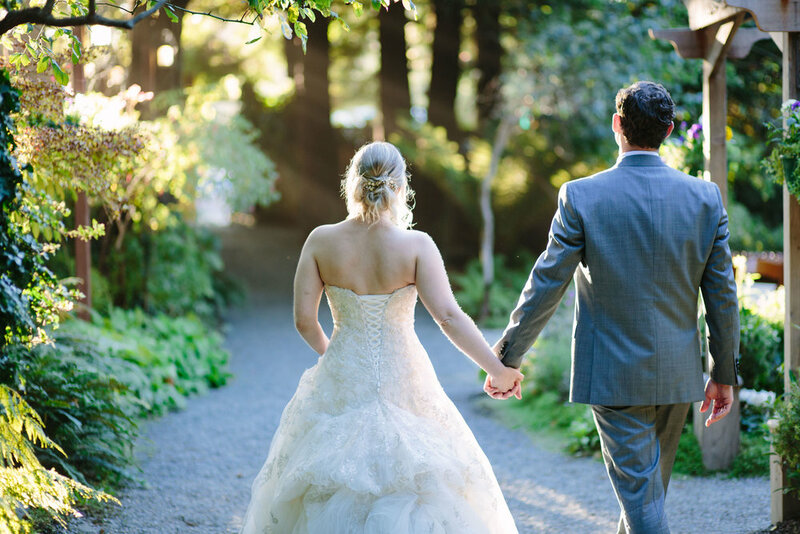 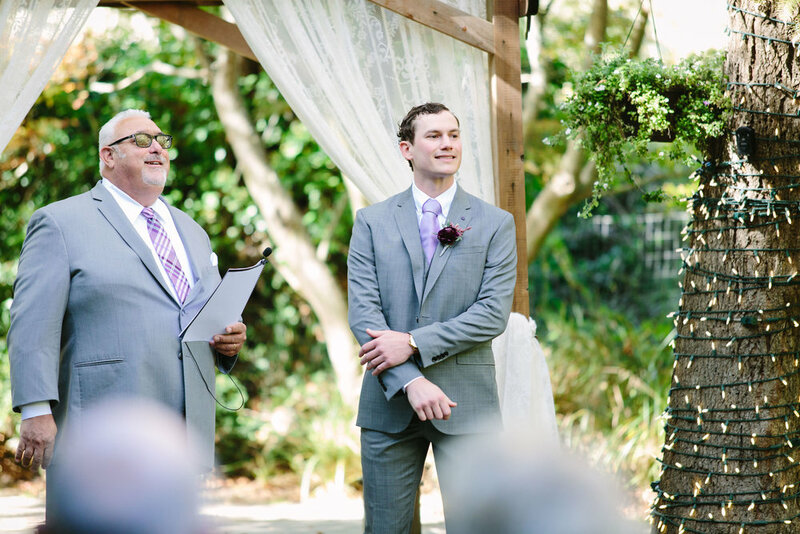 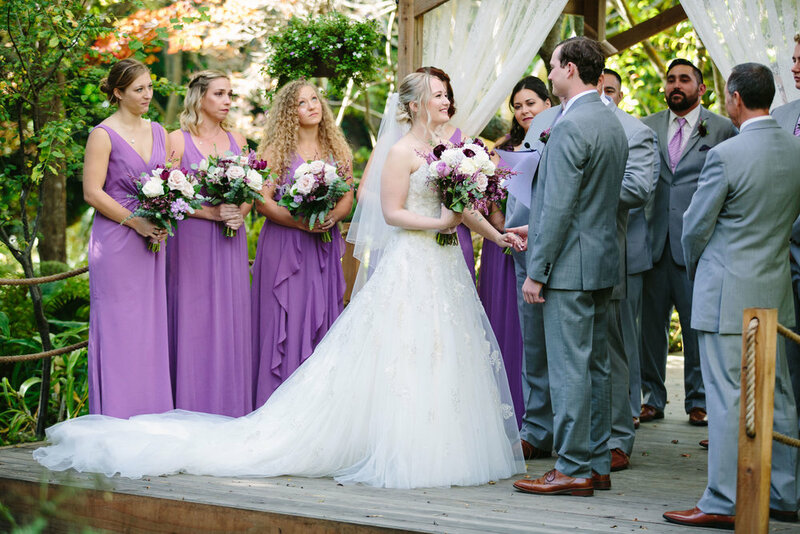 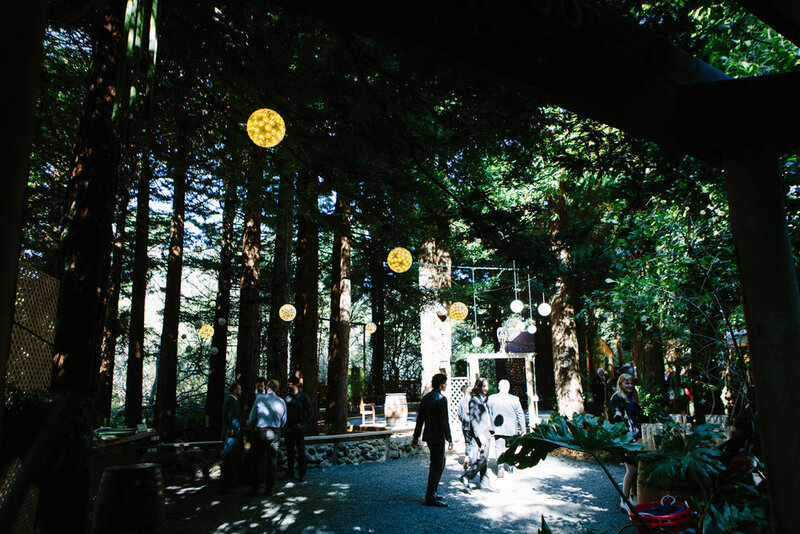 Nestled in the rolling hills of Bodega Bay is a secret garden that is the perfect venue for enchanting weddings. 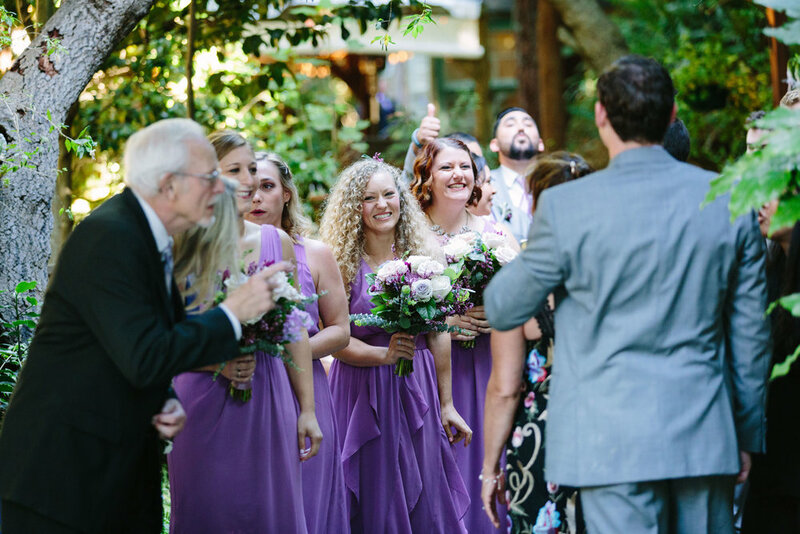 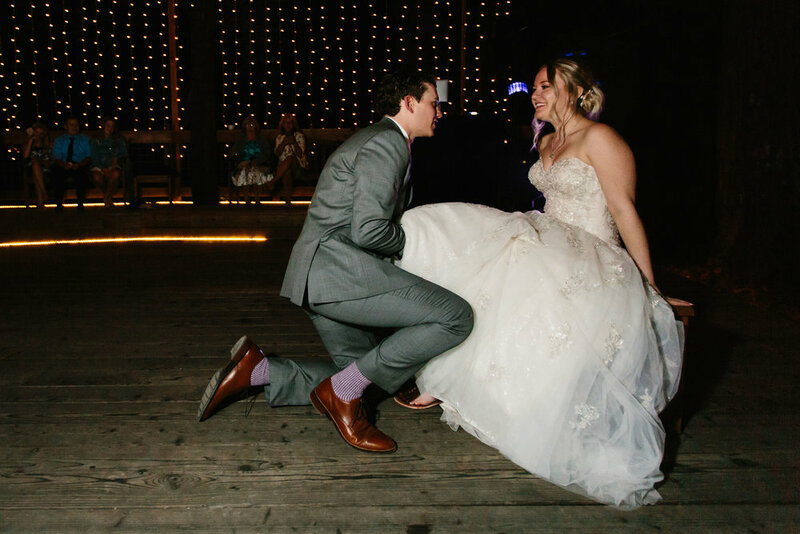 Guest were greeted by a photo booth truck at the entrance and were mesmerized by the florals, a small creek running through the venue and twinkle lights for a dramatic first dance backdrop. 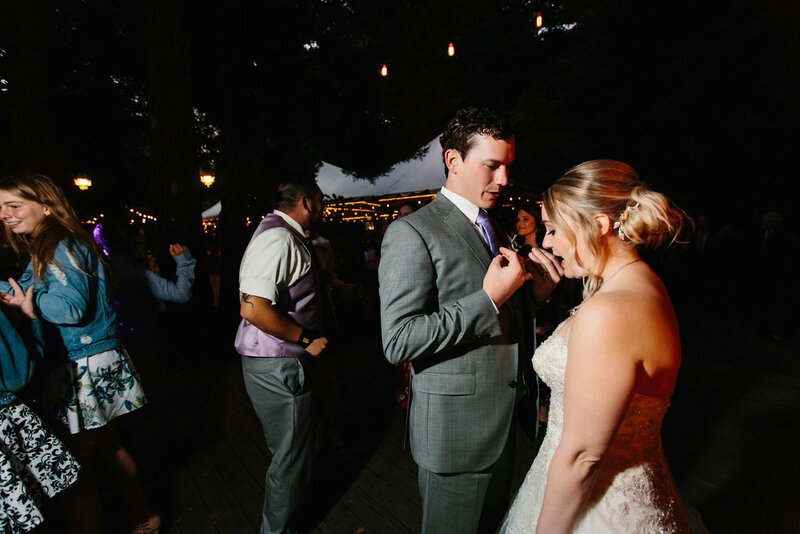 LaRen and Ryan opted for casual taco’s, because let’s be real, who doesn’t like tacos? 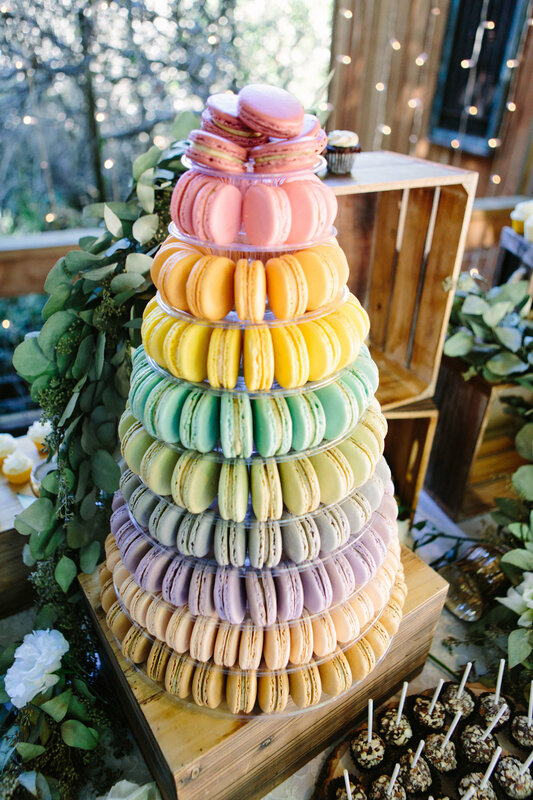 The bride and groom enjoyed their evening with a custom dessert bar provided by Limelight Productions and danced the night away!